The Switzerland based chemical company Clariant and its new anchor shareholder Saudi Basic Industries Corporation will be merging their high-performance materials businesses. Citing reliable sources, an official from the SABIC management will be appointed as the head of the group as the companies look to reinforce their existing partnership. The partnership shows SABIC as being a savior, helping to reshape the specialty chemicals group that activist investors in the U.S. had been targeting, the sources mentioned. It was also noted that the agreement between these partners allows SABIC to boost the 24.99 percent stake it had bought in an attempt to rescue Clariant from the threat of a hostile takeover. According to market reports, Clariant shares were leading the European chemical sector index SX4P by gaining 6.1 percent post the announcement, while SABIC shares gained 0.7 percent at the time. Ernesto Occhiello, SABIC Specialties Executive Vice President, is supposed to take over as chief executive next month, while the current CEO, Hariolf Kottmann, will now become chairman. For the record, Clariant and U.S. group Huntsman had in October abandoned plans for a $20 billion merger. Apparently, activist investors were against the deal on the grounds that it would destroy shareholder value. Clariant CEO Hariolf Kottmann stated that it was necessary to gain critical mass in specialty chemicals industry and that the $15 billion in sales Clariant could have earned, if it had merged with Huntsman group, was still a significant target for the company. He added that the new partnership with SABIC is the first promising move towards achieving that number. 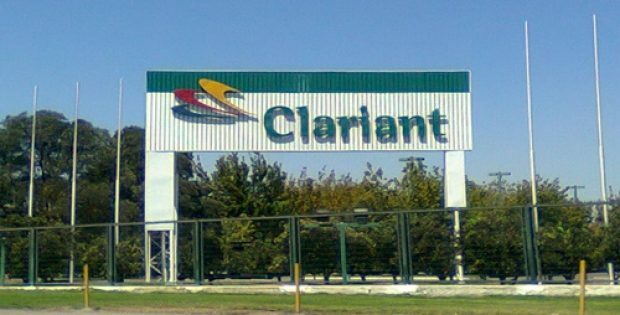 Clariant will supposedly hold a majority share in the new business, which would combine its high-value Masterbatches and Additives divisions with parts of SABIC’s Specialties business. The company also said in a statement that it may sell off the existing Plastics and Coatings business by 2020.